W. W. Norton & Company, 9780393062557, 331pp. In this provocative and compelling new look at the course of empire, Robert McCrum, coauthor of the best-selling book and television series The Story of English, shows how the language of the Anglo-American imperium has become the world's lingua franca. 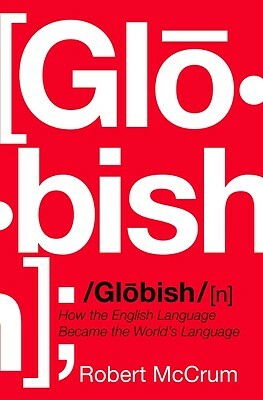 In fascinating detail he describes the ever-accelerating changes wrought on the language by the far-flung cultures claiming citizenship in the new hegemony. In the twenty-first century, writes the author, English + Microsoft = Globish.